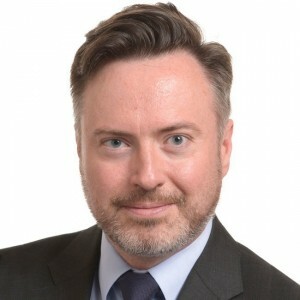 Alyn Smith MEP and the SNP’s Christina McKelvie have highlighted an independent legal opinion commissioned by the Trade Union Council (TUC) that lists the workers’ rights most at risk in the event of Brexit. Michael Ford QC’s legal opinion suggests that, based on past history and extant policy documents, the rights most vulnerable to repeal are limits on working hours, protections for agency and part-time workers, and the right to collective consultation, including the right for workers’ representatives to be consulted if major changes are planned that will result in redundancies. Workers would no longer be able to seek redress from the European Court of Justice (ECJ), regardless of whether the UK Government retained EU-guaranteed worker protections. 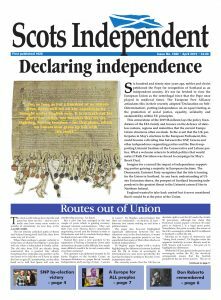 “Scotland has a long history of brave, groundbreaking trade unionism and collective action, where people fought to gain rights that would protect us all in the workplace. “As a lawyer to trade myself, I think this is a tremendously important piece of work from Michael Ford QC. Just because a UK government outside the EU could keep the same rights, doesn’t mean it would. Meanwhile, workers would have a sword of Damocles over their heads the entire time, with no redress from the ECJ. “The Conservative Government’s relentless attacks on trade unions leaves us in no doubt that there are those rubbing their hands with glee at the thought of dissolving our hard-won rights. I hold no brief for the Conservative government, but it has to manage a state that is slowly going down the hill with all sorts of consequences. The SNP, under pressure from the US-created and US financially backed Euromove organisation, has fallen foul of “the EU, right or wrong” ideology, which simply won’t wash in the light of the new and developing system of worldwide interdependence and global governance.